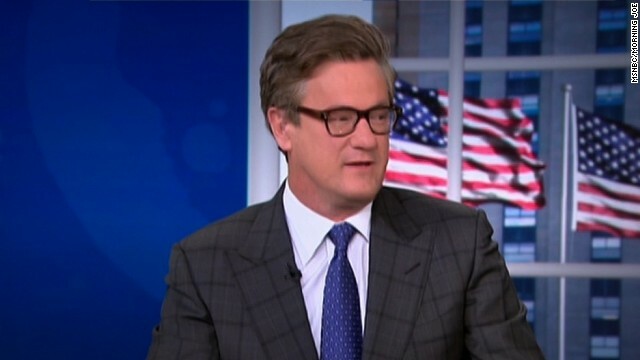 (CNN) – The Democratic National Committee is challenging MSNBC's decision to allow one of its hosts, Joe Scarborough, speak at a New Hampshire state GOP event. In a letter to MSNBC president Phil Griffin on Thursday, the committee's communications director, Mo Elleithee, accused the liberal-leaning cable news channel of having a "pretty big double standard" when it comes to host participation at partisan events. The dust-up comes amid media scrutiny about Scarborough's scheduled keynote speech at the Cheshire County, New Hampshire Republican Lincoln Day Dinner on May 2. Why, some reporters and activists wondered, was Scarborough allowed to participate when another MSNBC host, liberal firebrand Ed Schultz, was barred from speaking at a local Democratic committee dinner in Florida in March? That dinner was labeled a fundraiser, which led The Huffington Post to inquire about MSNBC's policies regarding partisan events. Read more of Brian's article via the CNN Political Ticker.